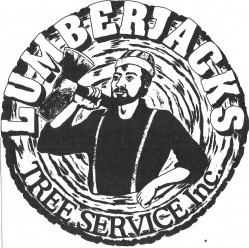 Lumberjacks Tree Service Inc. is a full service tree trimming and stump removal company serving Ft. Myers, Cape Coral, Sanibel Island, Estero, Bonita Springs, North Ft.Myers, Lehigh Acres and other Southwest Florida areas. NO JOB TOO SMALL! Lumberjacks specializes in trimming PALMS, OAKS, PINES and many other species of trees. Lumberjacks is FULLY LICENSED AND INSURED TO PROTECT YOUR INTERESTS. Lumberjacks Tree Service provides expert horticultural consulting to maximize the beauty of your tropical foliage. Lumberjacks is certified for Mangrove trimming as well as exotic tree removal . Contact Lumberjacks today for your free estimate!